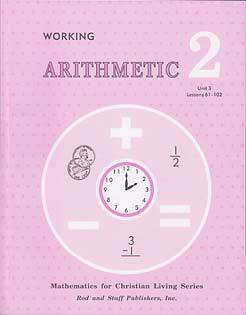 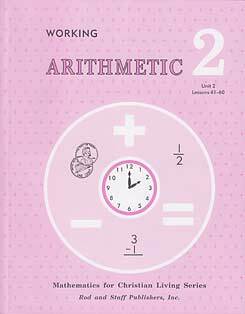 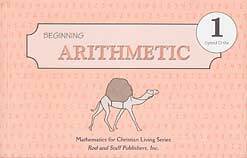 Workbook part 1 for Beginning Arithmetic 3rd Edition (current). 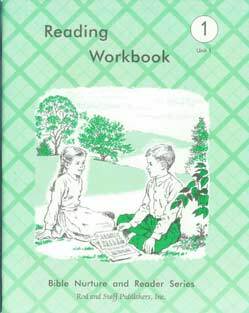 Not compatible with the previous edition (1991). 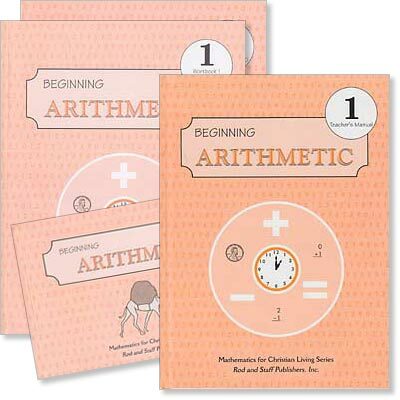 This course is designed to start at the beginning of the first grade. 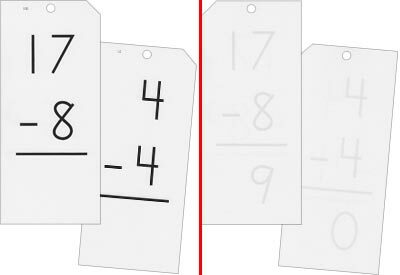 170 lessons are bound in two workbook with 1 tear-out sheet for each lesson. 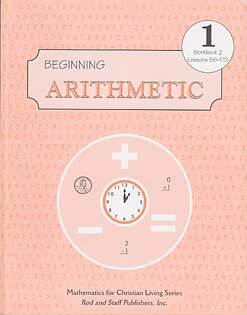 No unit or chapter divisions are given. 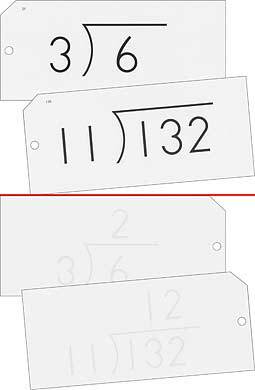 Money, measures, place value, fractions, and so forth are taught throughout the year while addition and subtraction facts are being drilled. 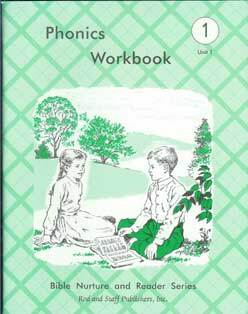 The workbooks are supported by flash cards, speed drills, and oral drill.